An inspirational true story of Joe Espinoza and his family who came out of being migrant farm workers and became college graduates and successful businessmen and women. They overcame life's struggles and gave back to America. 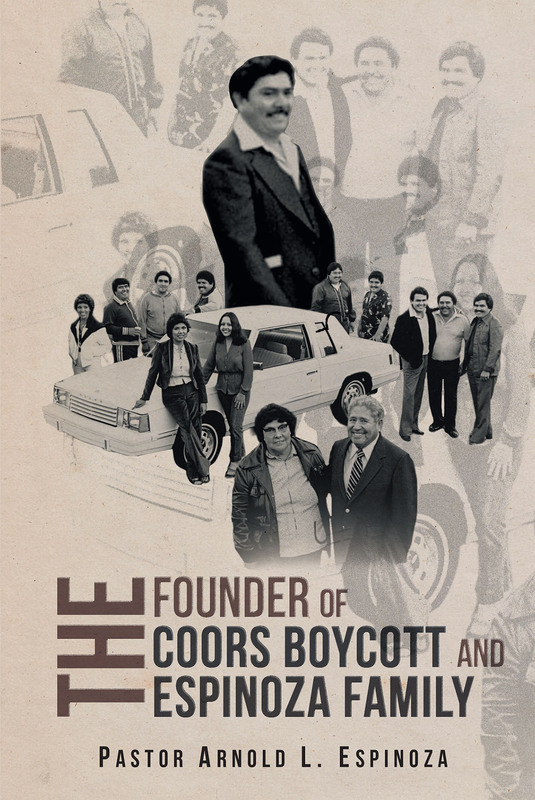 Dad successfully pioneered the Coors Boycott that succeeded in the hiring of more minorities and then was inspired by God through a dream to unite his family to help the ailing Chrysler Corp. in 1981 by starring in a television commercial to help bring Chrysler out of a financial catastrophe and so much more!